Conference Venue: AVANI Atrium Bangkok Address: Phetchaburi Rd -Soi Petchaburi 38 Bangkapi Krung Thep Maha Nakhon 10310, Thailand. Directions from Suvarnabhumi Airport (BKK) to AVANI Atrium Bangkok Located at Bangkok City, Suvarnabhumi Airport is conveniently accessible via taxi, hotel car and train Taxi: A direct taxi ride from the airport to the Hotel, the distance is approximately 25KM, and by Metered Taxi it would cost around 300 THB (roughly 10 USD). The travel time is approximately 30-45 minutes depending on traffic. Note: This is the most convenient way to reach the Hotel Train: Suvarnabhumi Airport to Makkasan Station (MRT – subway interchange) If you are landing at Suvarnabhumi Airport (BKK), you can take the Airport Rail Link train from the basement floor to Makkasan station which is about 0.5 KM (1/3 mile) to AVANI Atrium Bangkok. The ticket cost is 35 baht, and takes about 30 minutes to arrive to the station. Then walk over the footbridge (Skywalk) to Petchaburi MRT station. 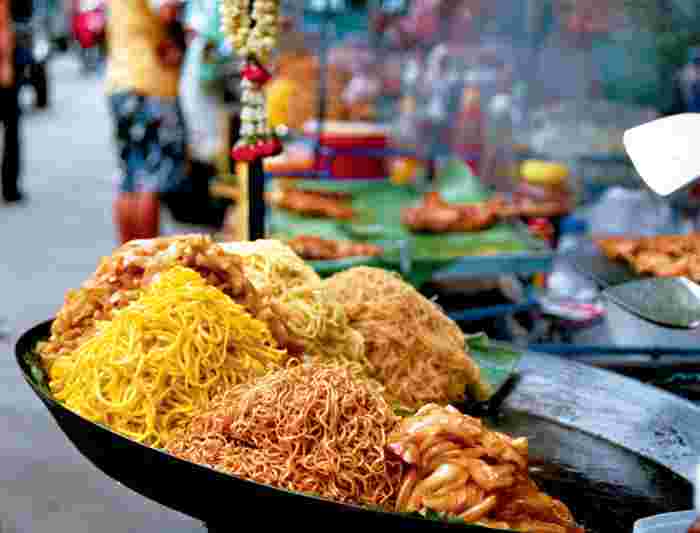 Then walk east about 1km staying on the same (south) side of the Petchaburi Road to Avani Atrium. You may choose to take a taxi from that point to the hotel and the cost would be about 50 THB. Note: From Bangkok International Airport (Suvarnabhumi), the entrance to the Airport Rail Link service is on the First Floor. The Airport Rail link operates daily from 06:00 to 24:00, with commuter City Line trains departing every 10 minutes during peak hours (06:00-09:00 and 16:00-20:00) and 15 minutes off peak and weekends. 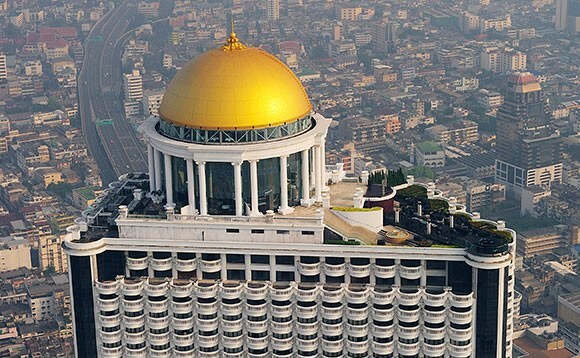 Bangkok, is Thailand’s national capital and the biggest city. 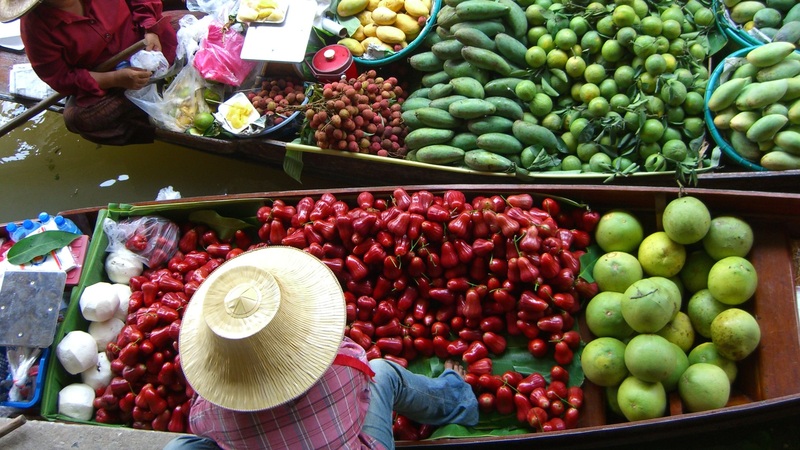 Bangkok is monetary and social focus and has one of the Southeast Asia’s most prominent ports and terminals. It is a standout amongst the most gainful rice developing districts in Asia. It additionally has number of sugar factories and material businesses. 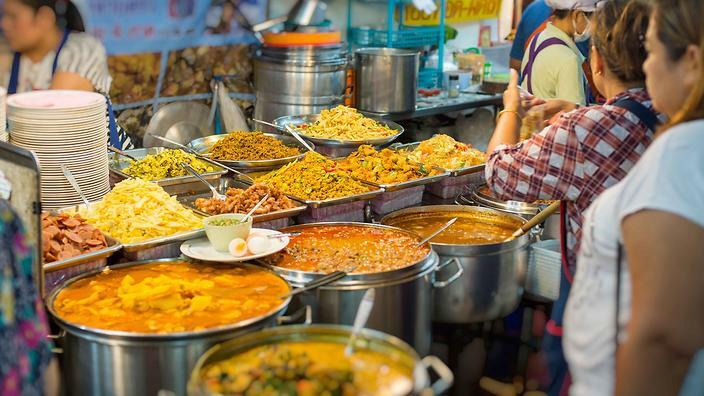 The vast majority of the exchange is done through port of Bangkok in Thailand. 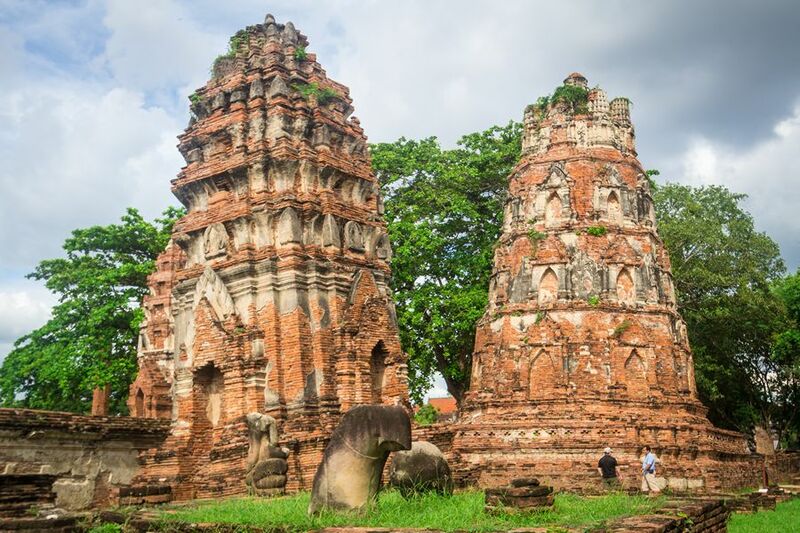 There are more than 400 Buddhist sanctuaries which are called as wats. The sanctuary of emerald Buddha in fabulous royal residence is generally celebrated. 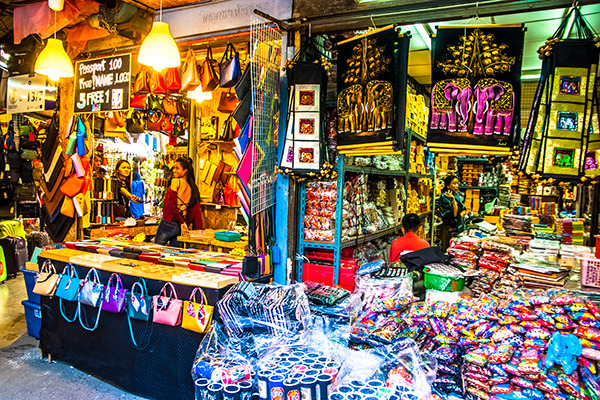 Bangkok is the most swarmed city with sanctuaries, Industries and shops. It is the real vacationer spot noted for social attractions. 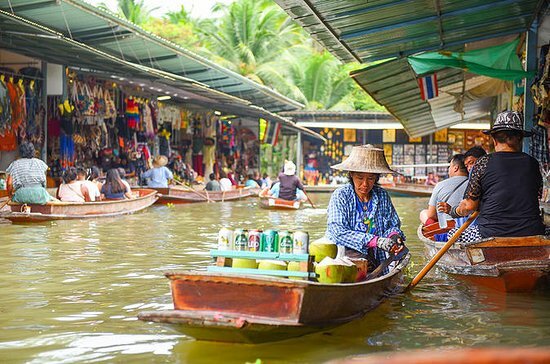 Because of the nearness of stream Chao Phraya there are numerous characteristic and manufactured waterways that join different areas of the place. 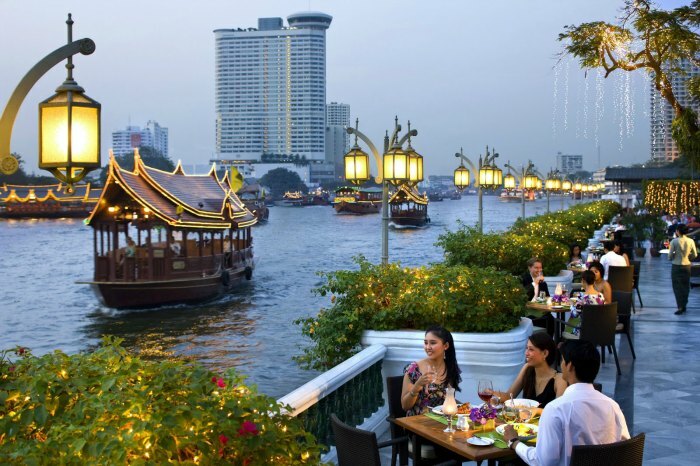 Because of waterways and conduits, Bangkok, Thailand is called as Venice of the East. 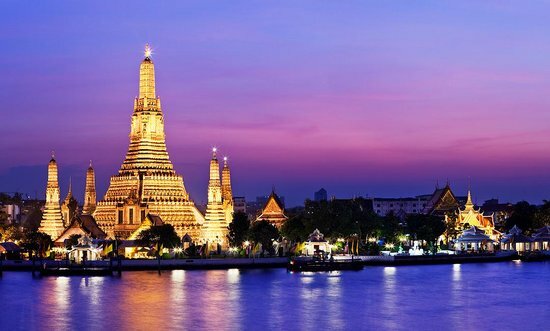 The vital vacationer puts in Bangkok, Thailand are terrific castle, historical centers and Victoria landmark and wat pho sanctuary. There are number of colleges with magnificent scholarly measures and present day offices a portion of the colleges incorporate University of Bangkok, Thailand Metropolis, Chulalongkorn University, Ramkhamhaeng University and Srinakharinwirot University. Sunday Walking Street, Chiang Mai.